Exposed to both direct and indirect trauma, violence, raids on their homes, and arrests of family members, the ongoing occupation of Palestine by Israel continues to have a serious impact on the physical and psychological health of the Palestinian people. The 10-year blockade imposed by Israel, and the fighting between the various Palestinian authorities, have contributed to the deterioration in the general socio-economic situation in Gaza. More than half of the population is unemployed, electricity is restricted to a few hours per day, there is a lack of clean drinking water. People’s movements in and out of the Strip are extremely limited, preventing them from seeking specialised healthcare. Our staff work in three clinics in Gaza, providing specialist care for burns and trauma patients, such as dressings, physiotherapy and occupational therapy. 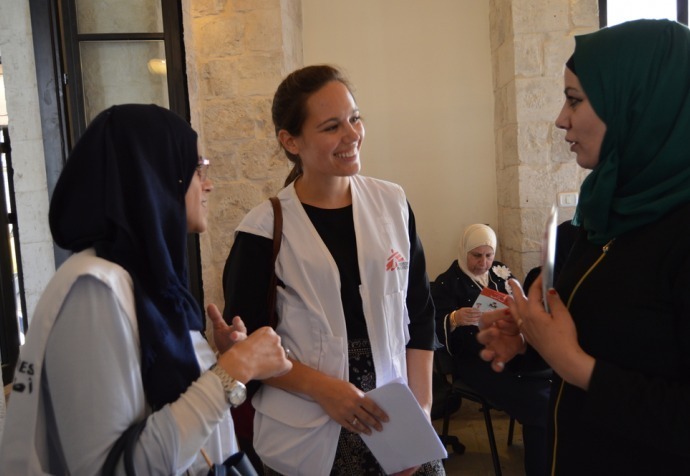 We run mental health programs in Hebron, Nablus, Qalqilya, Bethlehem and Ramallah governorates offering psychological and social support to victims of political violence. Despite the technical experience of our nurses and physiotherapists, their work is complicated by the limited access to essential medications (such as painkillers). 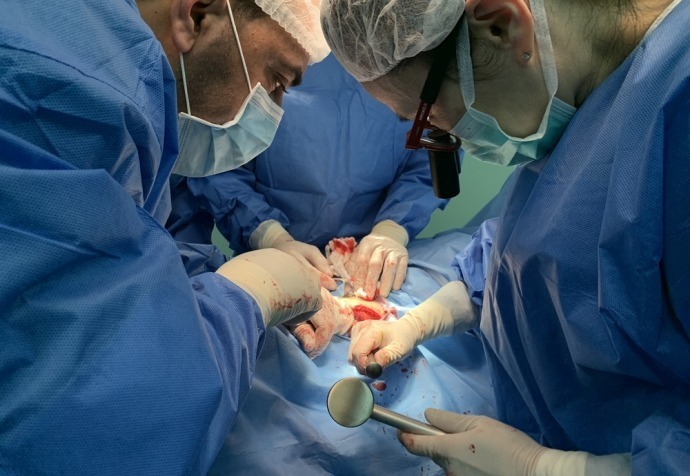 Complex cases that cannot be handled in Gaza are referred to MSF’s reconstructive surgery hospital in Jordan. However, due to administrative restrictions, less than half of referred cases receive permission from Israeli authorities to leave Gaza for treatment.